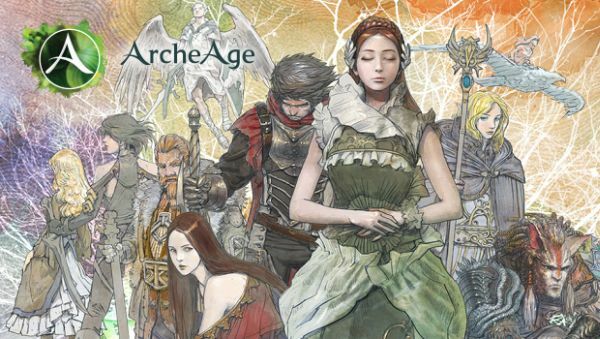 Publisher Trion Worlds and developer XLGAMES have concluded the second Closed Beta Event for its long-awaited MMORPG adventure ArcheAge to great success. Additionally, they’ve announced the next Closed Beta period for the game will begin at 6pm BST next Thursday, August 14th and run through Monday, August 18th at 6pm BST. Growing in size, this Closed Beta Event will double the amount of invites to those who signed up on the website and increase the amount of servers.